This is really inspiring for young children. 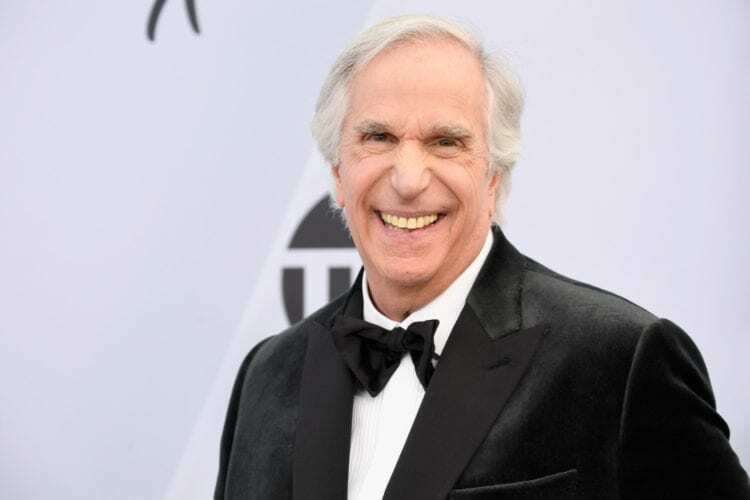 You likely know Henry Winkler for his acting roles, but it’s actually a role he’s much less known for that brings him the most joy. In an interview with NPR, Winkler said that his side career as a children’s book author is one of his greatest accomplishments — largely because it helped him overcome a major insecurity he’s had since childhood. And it’s allowed him to help others in the process. 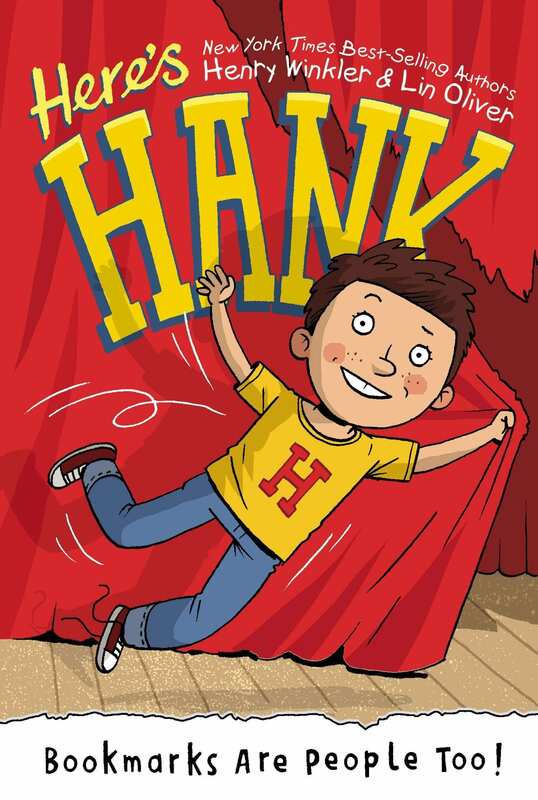 Winkler’s “Here’s Hank” book series follows character Hank Zipzer, who struggles with dyslexia. 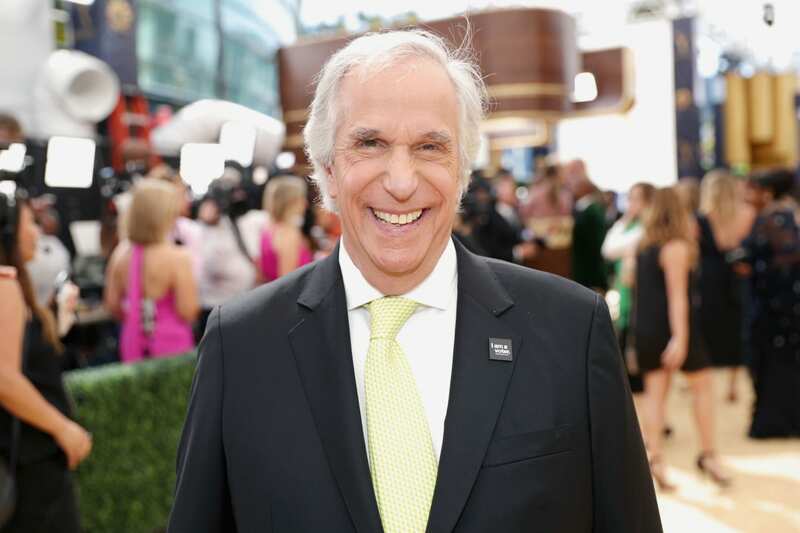 It turns out Winkler also has dyslexia, but he didn’t find out about it until he was 31 years old. 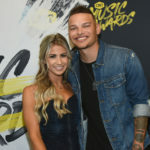 Before then, he always considered himself “stupid” and used that excuse, along with “laziness,” to justify his bad grades and difficulties succeeding in school. “And so at 31, I found out I wasn’t stupid, that I wasn’t lazy — that I had something with a name,” he told NPR. 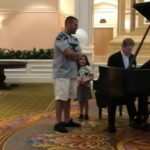 The lack of knowledge about his struggles with dyslexia caused him to feel frustrated much of the time as he was growing up. Winkler definitely isn’t alone in this struggle. According to understood.org, dyslexia is a common brain-based issue that manifests differently for different people and can cause issues with spelling, reading, recognizing common words and more. Winkler understands these issues, considering he’s lived through them, and saw the “Here’s Hank” books as a chance to help, from the stories to the pages themselves, which come with plenty of white space and a special Dyslexie font to help the dyslexic brain. 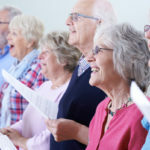 Despite subtle differences, Winkler told the publication he’s noticed that, overall, those who experience dyslexia also experience similar feelings he had as a child. 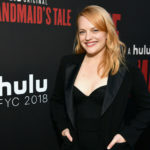 And Winkler’s books aim to help readers know they can have a future — as if the successful actor and author wasn’t also living proof of that already. 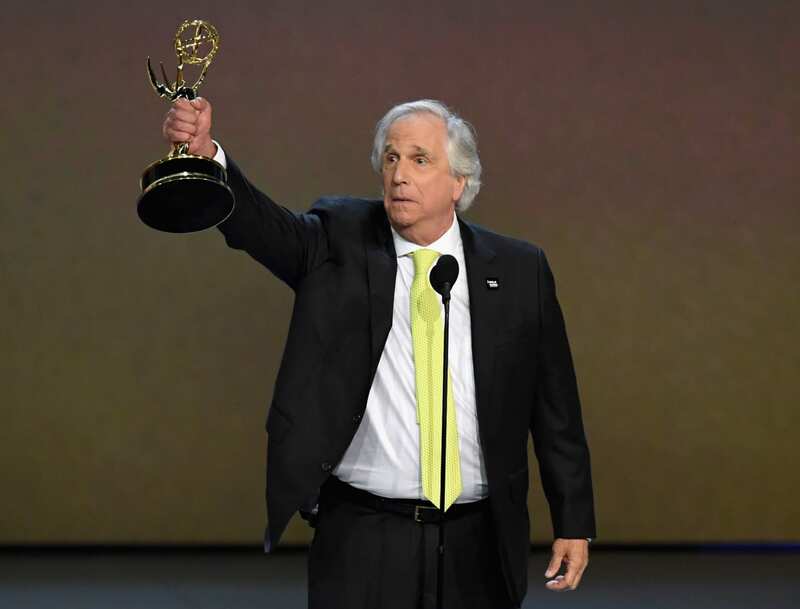 When accepting his first-ever Emmy award in 2018, Winkler admitted he always viewed acting as his only career option, given his difficulty in school. While he does still have a love for acting, it’s his books that make him the proudest. “I love my acting but I am proudest of my books,” he told the Telegraph. The final book in the “Here’s Hank” series is now available for purchase. You can find it in bookstores such as Barnes & Noble and online at Amazon.